Pro Painting Contractors in Kennesaw, GA is a full service painting company offering residential and commercial painting services. We specialize in interior and exterior painting, including all types of carpentry repairs. Our company is fully licensed and lead certified. We carry workers’ compensation and general liability insurance. As a local, owner-operated business, our owner is on the premises for each job. We never require any up front deposit for any job no matter the size. We serve home and business owners throughout Northwest Atlanta, North Fulton County, Bartow County, Cherokee County and Cobb County. You can count on us for professional interior and exterior painting services. 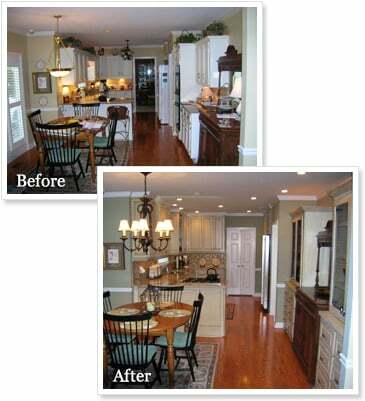 Contact us for more information and a free estimate on your painting project.